Have you ever dreamed about destination weddings in Ireland and getting married in a romantic castle or on a beautiful country estate. 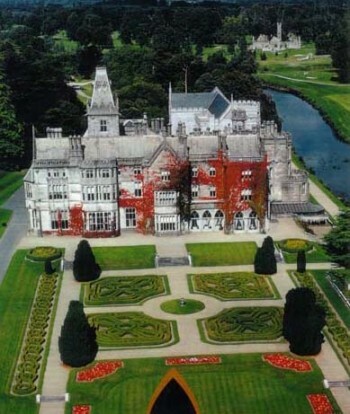 In Ireland, we have lots of magnificent castles and country estates to choose from. And guess what, US, Canadian, UK and European citizens can get married in an Irish castle. There are a few simple rules & regulations to be observed, but that's where we can help you and take care of the administrative details. Ireland, with it's beautiful green rolling countryside, it's magnificent golden beaches and it's friendly people, is renowned for it's history, culture and music and makes a magical setting for your wedding. 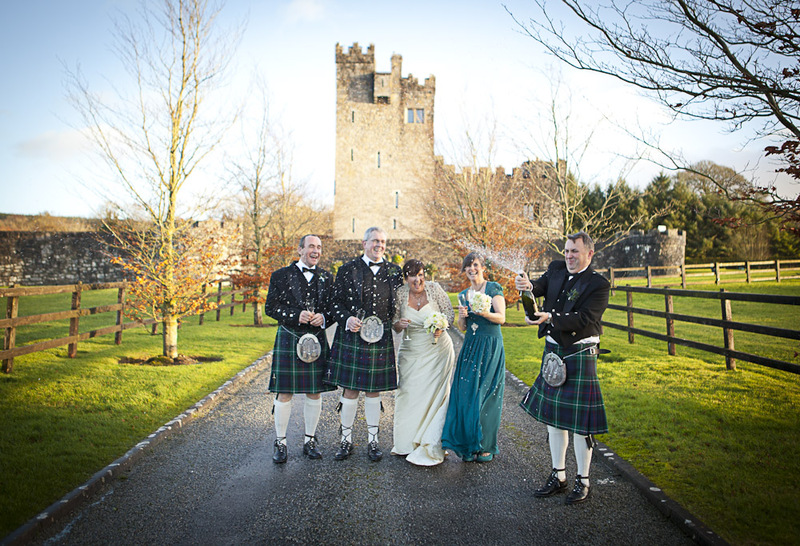 Re-live the ancient Irish wedding banquets of yesteryear in a 600 year old Irish castle, or recreate the splendor of an 18th century wedding in a magnificent Irish country manor. Enjoy the warm atmosphere of an Irish pub, entertained by traditional Irish musicians and dancers, relax in the luxury of a 4 or 5 star hotel, or take advantage of the many activities and sports available; from guided tours through some of Ireland's ancient heritage, to golfing on some of our world renowned golf courses, or for the more adventurous, surfing some of the giant rollers on our rugged Atlantic coast. So, whether Ireland is your destination or your home, let us help you make your dreams come true! 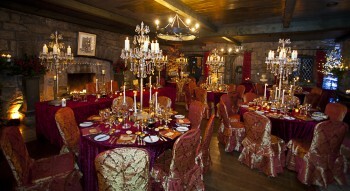 Check out some more photos of a wedding in a 13th century castle here on our Facebook page. Click on these to view the weddings featured. Collette was so helpful and detail oriented. She even gave us suggestions on where to stay and where to go on our pre-wedding tour, which were superb. The evening before and day of our wedding she and her assistant oversaw every little detail and made our vision come to life. Needless to say our wedding day was fabulous, we wish we could relive it! There’s no way we could have done it without her. Plan Elegant Events into your budget and you’ll be very happy you did. (Be warned ladies from America, do not ask how makeup artists clean their brushes, in the States it’s a legit question, in Ireland apparently it is offensive). Thank you so much for making our dream wedding a reality! I was very nervous thinking about handing over control to someone in another country and someone that I didn't know, but from our very first phone conversation you put my mind at ease. The location was perfect, the flowers were perfect, Tina was perfect, dinner was perfect, the weather was perfect (as you promised it would be). What can I say other than, everything was perfect and exactly what we had dreamt it would be. You really took care of us from the moment we arrived to the moment we left. Thank you so very much for everything! We couldn't have done it without you! When I started planning my wedding in 2012 all I knew was that I wanted a romantic fairy tale wedding in a castle in Ireland. I researched many wedding planners to help me with my event as I was thousands of miles away in Texas. From the first contact, Collette impressed me. She was very punctual, organized and informative. I knew it was a match. On our first phone call I told Collette what my ideas were and what my budget was and it was magic from there. She found us the absolutely perfect wedding venue! She took care of every single detail without worry: food, makeup, hair, rooms, ceremony, flowers, tours, locations! It was by far the best investment I made for my wedding. As soon as I arrived in Ireland everything was exactly as she said. The entire trip, I knew of no problems, everything was perfect (of course she was in the background making sure everything was this way). 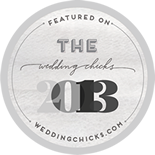 She worked very hard to get me deals and find me the very best vendors for my budget. My wedding felt like a million dollar wedding, and I assure you it was not. All of my friends and family fell in love with Collette and she will be talked about for a long time to come. She is the very best! When Marc and I chose Ireland for our destination wedding, I knew that we needed a planner in Ireland to help with all the details we couldn’t do from here. We must have contacted every planner in Ireland. Collette, was the only one that responded immediately sending an email saying she will call us on the weekend and did! She instantly understood my vision. We had 40 close friends and family fly in for our wedding. We had a ceremony on top of the Hill of Slane and a reception at Tankardstown, a rustic and romantic manor house. I can’t stress to you how important Collette was in the planning of our wedding. She went out to venues, took pictures and negotiated to get us the right price for our budget. She sourced all the vendors as well. She even sourced the ceremony location. She physically went up hills to take pictures and videos for us. We spoke to every planner in Ireland! Seriously. Collette was the only one that spoke like she cared. She wants you to be happy and have great wedding. I felt like it’s not just a business for her –she genuinely cares about her clients and will go beyond her call of duty to make sure you’re happy. Great example is that I got sick two days before the wedding. As soon as she heard she ran out and got me some meds to help me feel better. Collette is also amazing at keeping things within your budget. If you tell her you only want to spend 300 bucks on a cake, well she will get you the best cake for 300 bucks. She also knows how to put out fires. Something go wrong last minute before the wedding – Collette will find a way to fix it. The first week was all wedding. The second week we traveled to the west coast of Ireland. Collette helped us plan our itinerary for the trip. She is awesome.